Knowing what to sell and how to offer it is highly dependent to your market positioning and messaging. 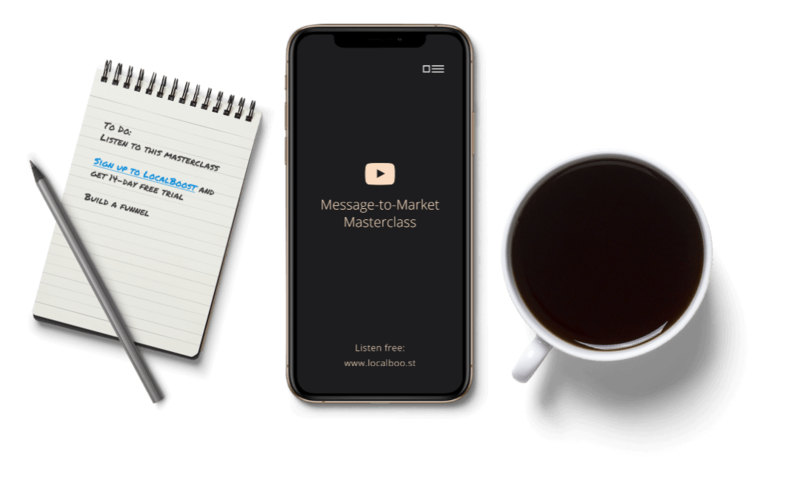 Here's a free masterclass to help you sell more. Your First Name Required field!